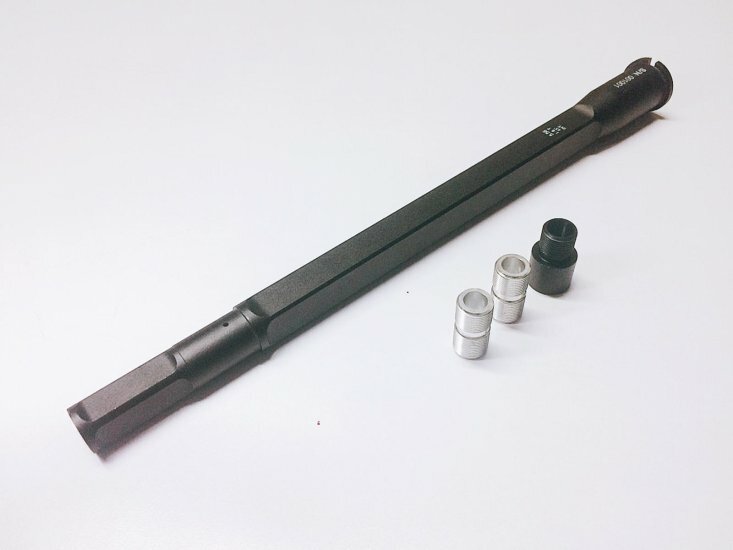 Through years of experience of producing the best precision PTW outer barrels!! We are proud to present this Box Fluted outer barrel for the WA / GHK / Viper GBB Platform. With impeccable performance and attention to details. 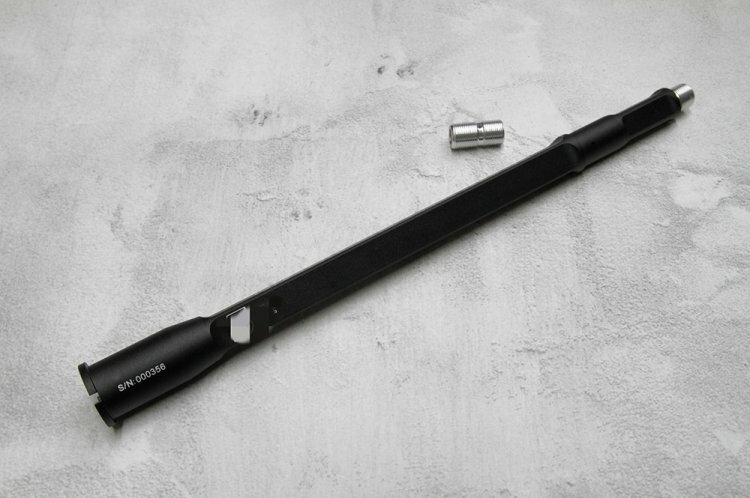 The main-body of the outer barrel is CNC machined with 6061-T6 aluminium and hard anodized. A short extention is also included to facilicate a variety of flashhiders without sacrificing its unique length and appearence, complete with threaded inner barrel stabalisers (CW/CCW) and parts.